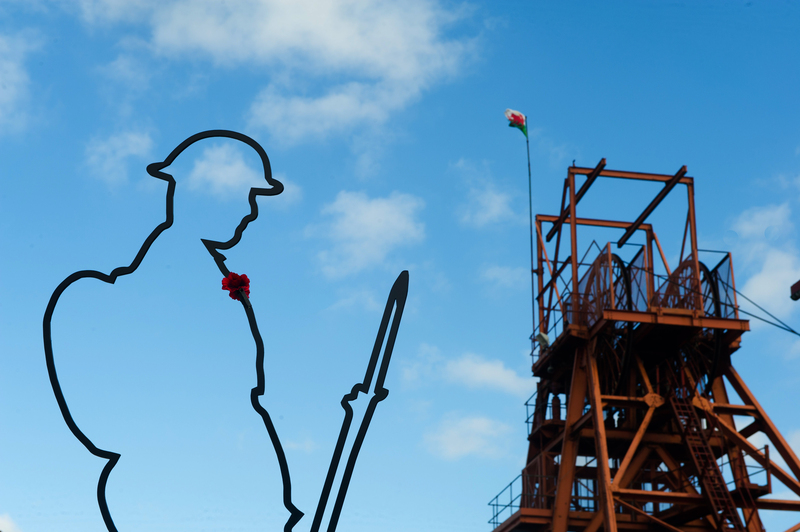 To commemorate the centenary of the end the First World War Newsfeed PR were appointed to launch a national campaign on behalf of the charity Remembered. 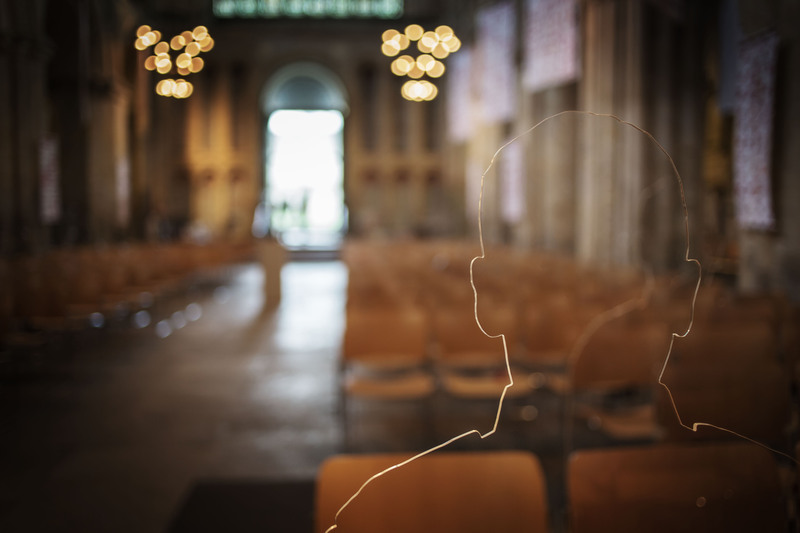 Newsfeed PR placed the ghostly silhouettes of First World War soldiers or ‘Tommies’, all over the UK, as part of a new fundraising campaign called, ‘There But Not There’. The charity, led by former Chief of the General Staff, Lord Dannatt is also supported by a raft of senior ex-military personnel, as well as celebrities including Birdsong novelist, Sebastian Faulks, historian Dan Snow, Ben Fogle and former soldier and explorer Levison Wood. 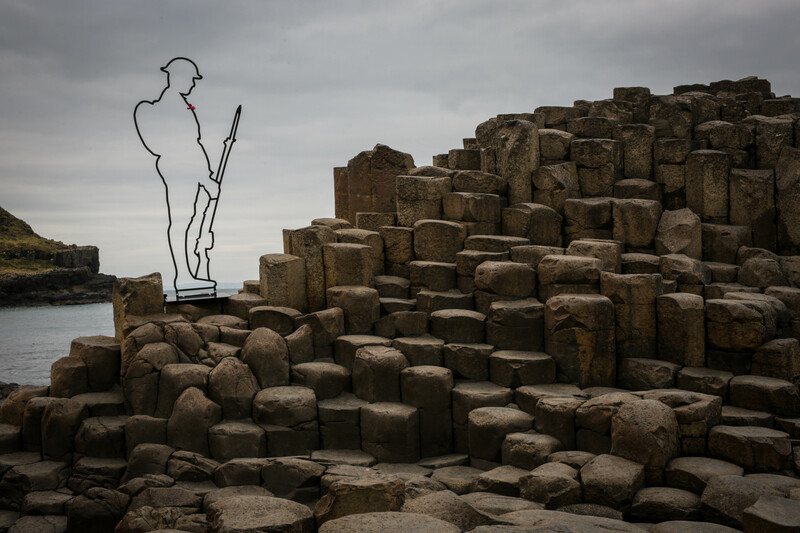 In the first 24 hours of the campaign, over 34,000 people had helped raise over £1 million for armed forces and mental health charities, taking orders for Tommies from as far away as South Africa.